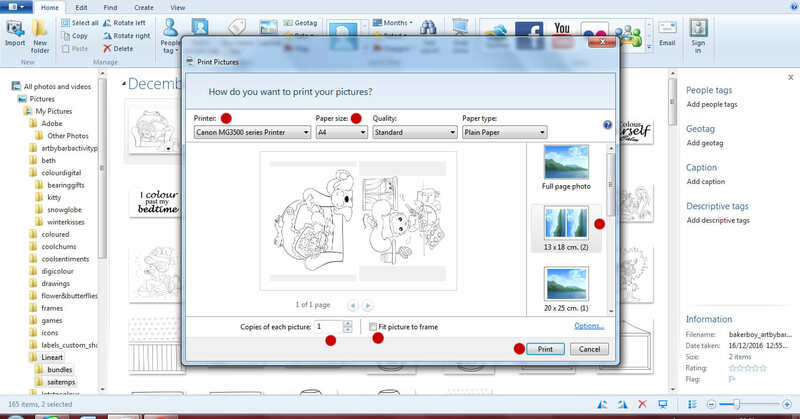 Windows photo galley will give you the option to print more than one image to a page without the need to resize the images in a program beforehand. 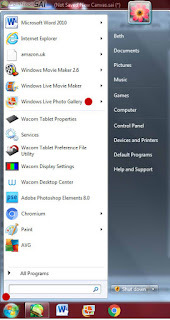 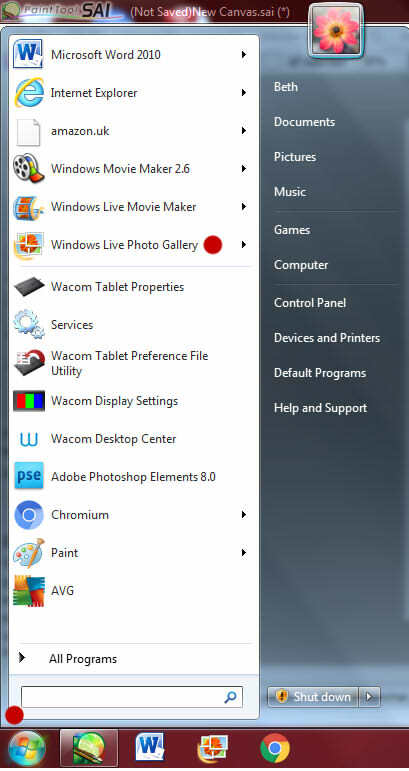 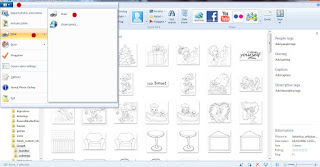 Go to start and type in the search bar >> windows live photo gallery or it may already be in the menu, click to open the program. 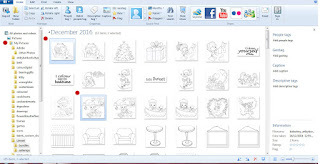 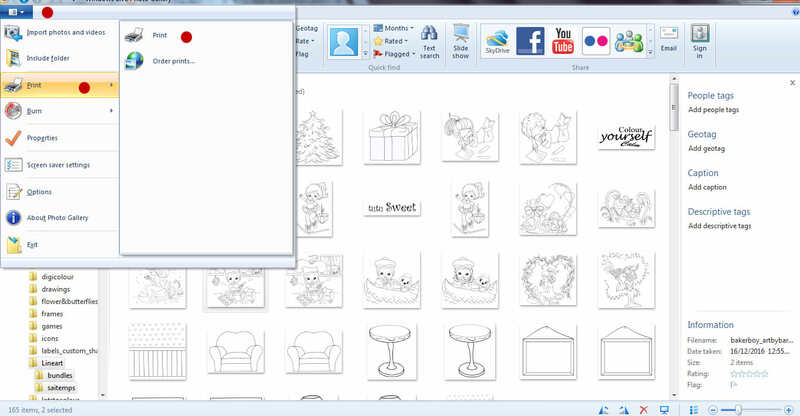 To the left side is the picture folder menu, click on the folder that contains the images you'd like to print. 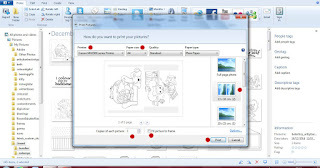 Click on the check box next to the two images to select. 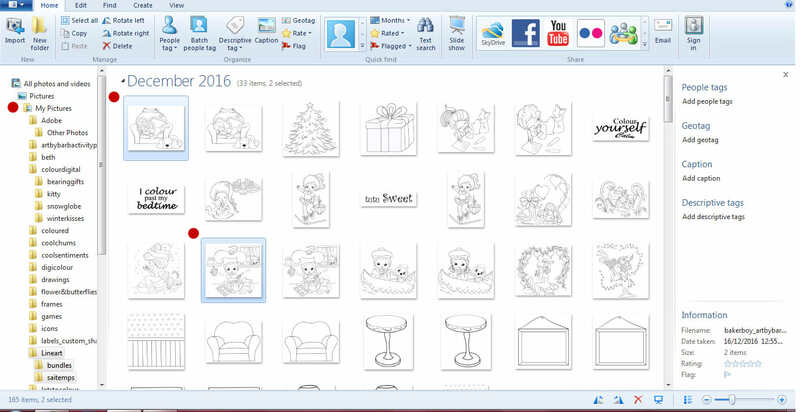 A blue highlight box should now show on both images.